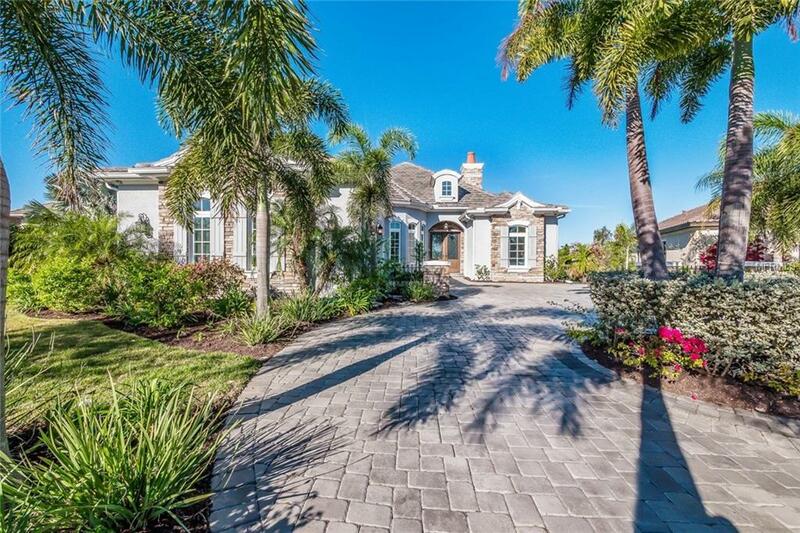 Welcome to this exquisite custom built home with an expansive lake view in the prestigious and desired Lake Club community. 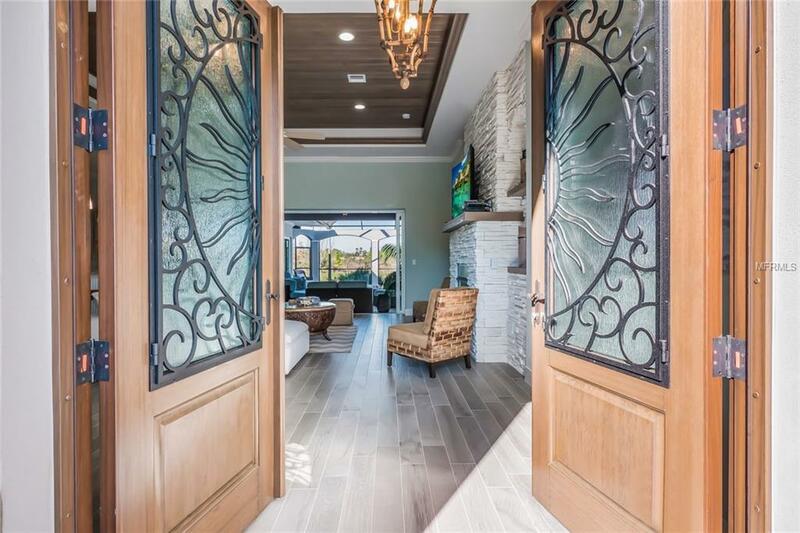 As you walk up the grand paver driveway through the beautiful double glass and solid wood doors you will get a coastal chic feel with high-end designer touches and upgrades. 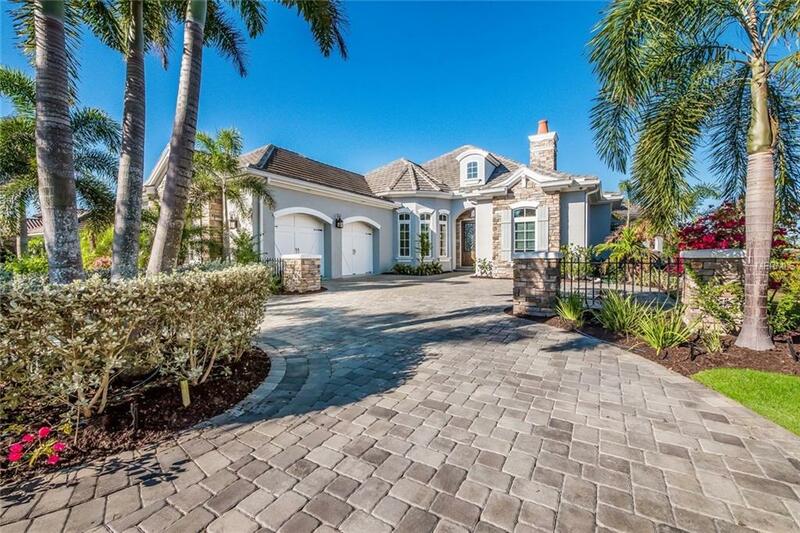 This stylish three-bedroom, three-bath home by builder Mark Cairhneas offers an open concept floor plan. It includes a custom stacked stone fireplace with Driftwood tray ceilings, along with striking views of the lake and lanai pool area from pocketing sliding glass doors. The gourmet kitchen is equipped with a gas six-burner cooktop, breakfast bar, built-in Thermador refrigerator, built-in oven/microwave and wine cooler. It also includes coastal antique white custom wood cabinetry, exotic granite, stone backsplash and a center island. Storage is not limited with two walk-in pantries. 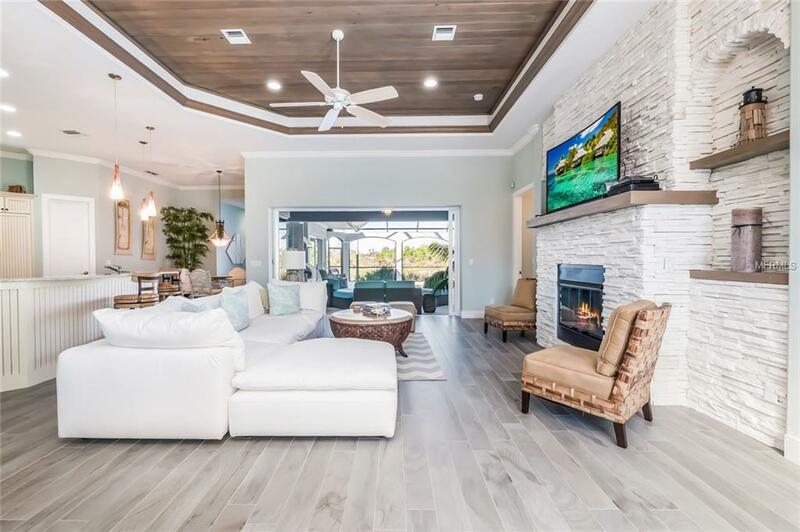 This home boasts two well-appointed Master Suites, each with pocketing sliding glass doors to enjoy the Florida lifestyle on the large lanai. Both suites offer large walk-in closets, glamorous master baths with walk-in Roman showers, and granite vanities with custom built cabinetry. Enjoy large gatherings by the upgraded outdoor kitchen or lounge in the saltwater Pebble-Tec pool with built-in sun shelf while enjoying the serene lake view. The Lake Club is a private, gated community with interconnecting lakes, a 16,000 square foot Grand Clubhouse with two pools, billiards room, large work out facility, tennis courts and playground.